Having conquered the USB charger market, and with impressive inroads in smart home goods and personal health devices, Anker’s ready to start taking over your car, starting with a brand new dash cam. 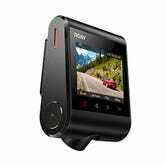 The DashCam is marketed under a new brand called Roav, which will be the home for all of Anker’s automotive initiatives going forward (I’m patiently waiting for the Anker electric car). $80 gets you an impressive list of features, including a 1080p sensor behind a wide-angle f/1.8 lens, the ability to shoot at either 1080/30 or 720/60, plus a parking mode, g-sensor, and even Wi-Fi to transfer recordings to your phone. The only part I see while driving. 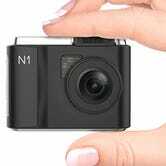 The camera utilizes a swiveling lens and an adhesive mount that you stick directly to your windshield, eschewing the bulkier, action cam-like design of its most obvious competitor, the Vantrue N1. In the box, you’ll also find a dual-port Anker car charger, plus an extra long microUSB cable that you can hide in the gaps of your car’s trim. 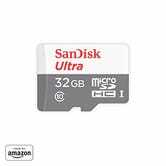 You will, however, have to provide your own microSD card. It only took me a few minutes to set everything up, and from my usual driving position, the only part that I actually see is a tiny section of the cable extending down from my headliner. It might as well be built into my car. Image quality is solid, and I actually think its dynamic range is a little better than my Yi cam, which is important if you’re driving in an area with lots of intermittent shadows (see my sample footage at the bottom of the post). I could see the value of a 1440p or 4K camera for capturing license plates, but 1080p should give you at least a few readable frames, which is all you really need. While you’re driving, the camera will record everything in three minute clips, overwriting the oldest footage automatically unless it’s tagged as an “Emergency Video,” which occurs whenever the camera detects a collision, or if you hit a button to manually protect footage while you’re driving. DashCam will even come to life if it detects a collision while your car is parked and turned off, meaning you can potentially catch whoever slammed into your bumper at the grocery store. As great as the hardware is, the software has a few minor issues. For example, you can hit a button to manually start recording an Emergency Video, but that only saves the next 30 seconds of footage, rather than, say, the previous 15 and next 15, DVR style. That means if you see something awesome, but can’t hit the button in time, you’ll need to remember to pull the unprotected clip off the card before it gets overwritten. Likewise, the free smartphone app is mostly fine, but makes a few things needlessly difficult. If you want to transfer clips to your phone, you’ll need to do it one at a time, as the only bulk operation available is delete. And once the clips are transferred, your only sharing options (at least on iOS) are to your phone’s camera roll or YouTube, forcing you to take a few extra steps to share clips to other apps. But none of these are deal breakers by any means, and they’re issues that could conceivably be rectified with software down the road. Plus, you won’t find many dash cams under $100 with this combination of optics, smart hardware design, and Wi-Fi, so if you already know and love Anker, I have no hesitation in recommending this. 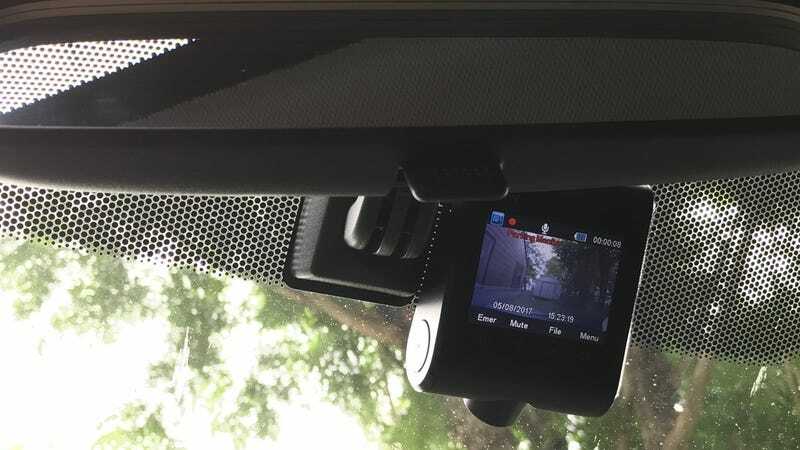 A note about the sample footage: Anker recommends you place DashCam so it faces out through an area of your windshield that’s covered by your wiper blades. Unfortunately, both of my wipers swing outward, so the space behind my rearview mirror is often pretty dirty, hence some of the splotches in the video above.